Discover how introducing an industrial decor scheme can breathe new life into your bathroom space, just like the young New Yorkers of the 1960s transformed old factories and warehouses into trendy apartments. 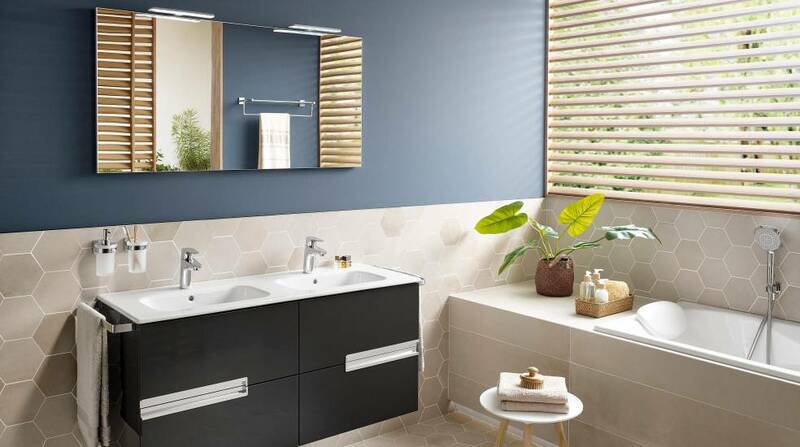 We look at how you can achieve a trendy grey bathroom by emphasising the room’s architectural details, materials and imperfect finishes. The first step is to leave elements of your space which you may usually have considered hiding. For example, architectural details such as pipes and concrete can be left exposed, and you can choose to let worn-looking metal details be visible and untouched. Adding the colour grey to the scheme will complete the look. 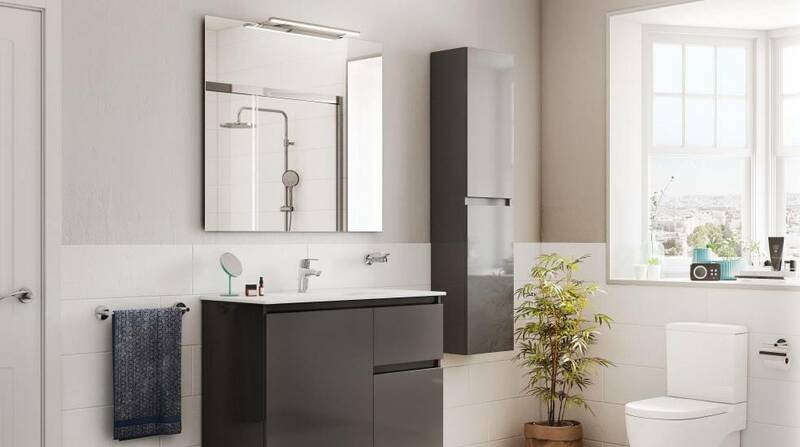 To let the simplicity of neutral colours such as grey rule in your bathroom space, we suggest you start with the essential elements such as the WC. 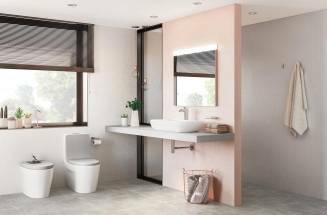 Take a look at the vintage style Carmen collection which allows you to customise your retro-style WC with a seat and cover in Dark Grey. Following in the footsteps of the toilet and the bidet, the furniture units and columns of the Carmen collection can be manufactured in Dark Grey with a satin finish. With its elegant drawers and exquisitely carved doors, Carmen brings the best of another era; its furniture units are manufactured in natural wood with real marble countertops. If you are searching for furniture with a more contemporary industrial style, we have some excellent options for you. Go for the asymmetrical design of Anima, or for more storage space, you can choose the Victoria-N collection with a greater number of drawers. Travel back in time with the impressive cast iron freestanding bath Eliptico with grey exterior, This chic statement bath can transform a muted bathroom into an industrial decor dream. 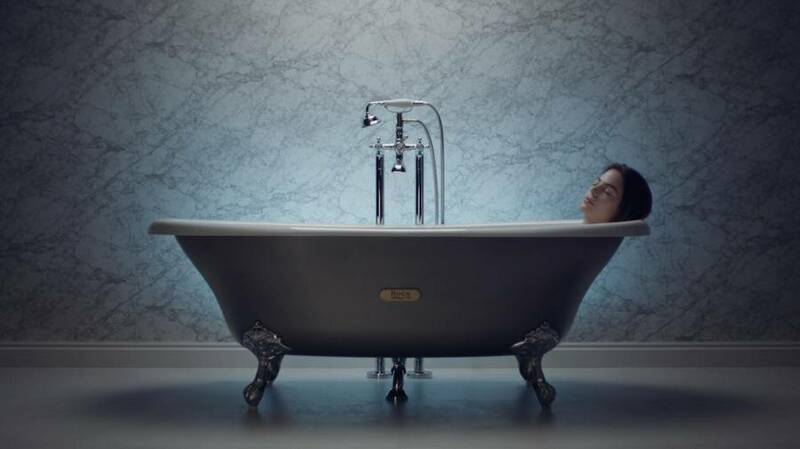 With several options of chromed feet, the Eliptico bath can be tweaked to fit in with the room’s original architectural details. If you’re looking to bring industrial decor to your shower space, a shower tray in a Slate or Cement finish will do the trick. 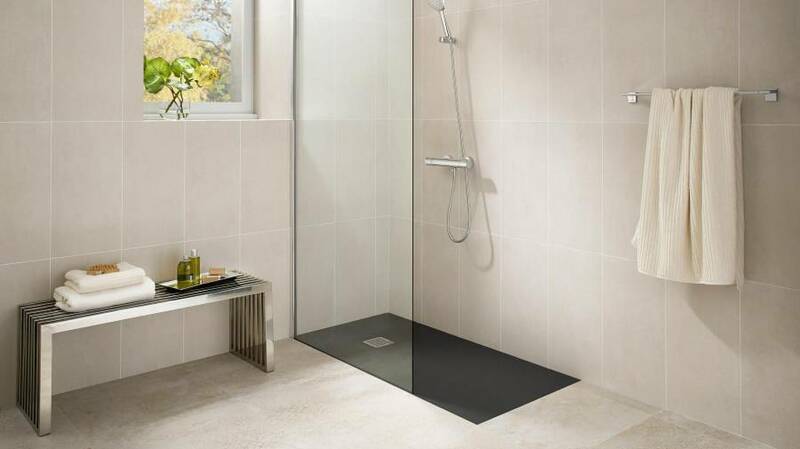 The Terran shower trays fit perfectly into the industrial style, not only by reproducing the colours of real slate or cement, but also by emulating the materials’ durable characteristics. Made of Roca’s innovative material, Stonex®, these shower trays also have a textured surface which is naturally anti-slip. 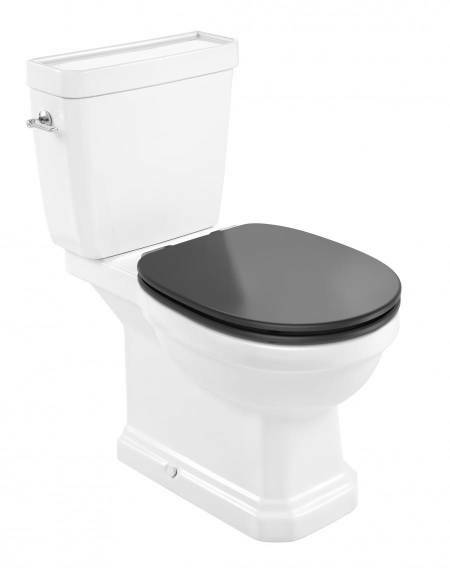 Sophistication and design for urban bathrooms. 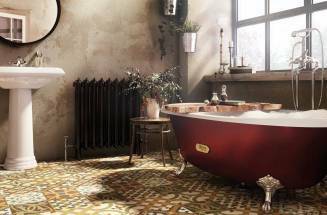 InspirationCarmen – the vintage style bathroom is back! 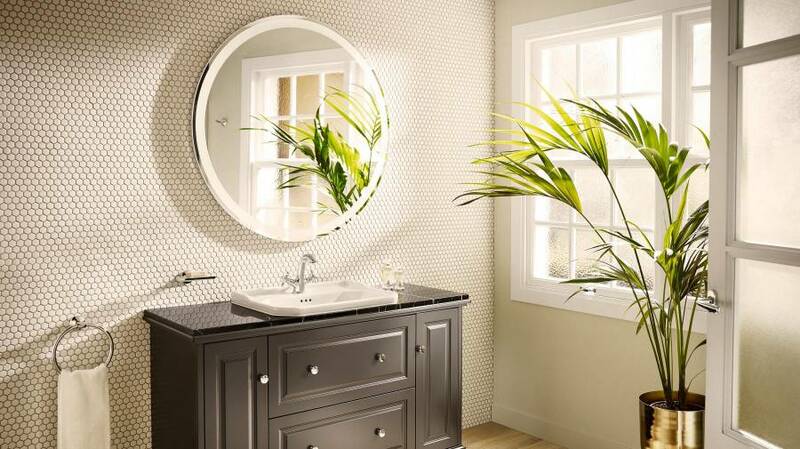 A classical-style bathroom collection based on modern innovation. Travel in time… with the comfort of the 21st century.